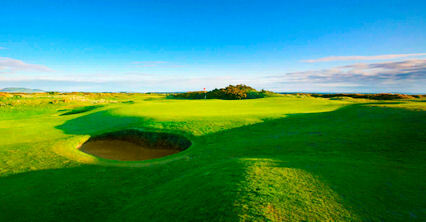 St Michaels Golf Club lies beside the village of Leuchars in Fife, just a few miles from St Andrews. 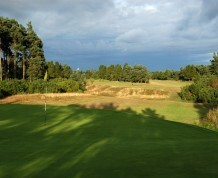 It is a rolling, undulating parkland terrain and offers a distinct, unique test of golf. 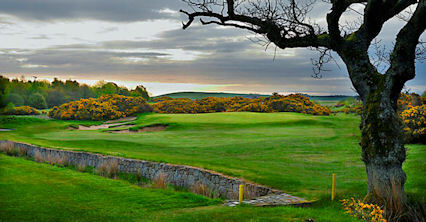 Its short 15th, known as \"St. Mikes\", is considered by many to be one of the most picturesque and demanding short holes in Fife. 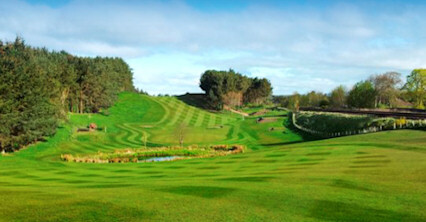 Extended to 18 holes in 1996, this course has the ability to give you the wrong impression when standing on the first tee. Despite its relatively short length, it is a ferocious test to even the most gifted of players. 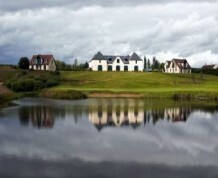 North west side of village of Leuchars on A919. Five miles north of St Andrews on Dundee Road.